Slowpitch Softball Bats are made from different materials and technology so that they can suit various people’s needs. Whereas some players prefer a balanced one, others will enjoy one with End-Load especially those that are power hitters. However, a majority of players will be more comfortable with one that they can use for different functions such as the Miken Freak Black Maxload ASA. 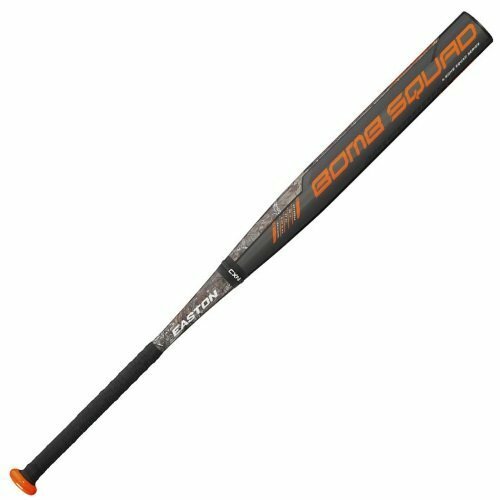 It is a very simple two-piece bat that is made from high-quality composite materials to ensure durability and F2P technology for proper coordination between the bat and barrel. Material: It has a hundred percent composite materials that make it very sturdy and durable. Barrel: The barrel in this two-piece bat is 14 Â inches long, and it has a diameter of 2 ¼ inches making it standard size and hence suitable for most players. Approval: Freak Black Maxload has an approval from ASA. Max Load: It is an End-Load bat with a big sweet spot, and this makes it perfect for power hitters. F2P (Flex 2 Power): F2P is one of the main features of this bat and although it is not unique any Slowpitch player will tell you that it makes a big difference as it helps the barrel and handle work better together. Triple Matrix Core: This simple technology maximizes both performance and durability by eliminating wall seams through a carbonized process. Has a prominent sweet spot that is very easy to find. And so it will make a player enjoy playing the game and also improve performance. It has an excellent feel when you hold it in a batting position. The good grip will make you look forward to using the bat. Just like most other Miken bats, it is durable and long lasting. The company has been around for a long time, and so they have invested a lot in research to come up with the best materials for their gear. The Miken Freak Black ASA 100 is hot off the wrapper, and so it will not need any break in time to get the right hit. This bat is heavier than others, and so it might not be suitable for players who prefer balanced ones. Some players also complain that the end cap of the bat is very loose and hence will come off after some time. However, this will depend on how you use it and also if it is in the right condition when you buy it. Slowpitch Softball is a beautiful game, but you cannot enjoy it without the right gear. 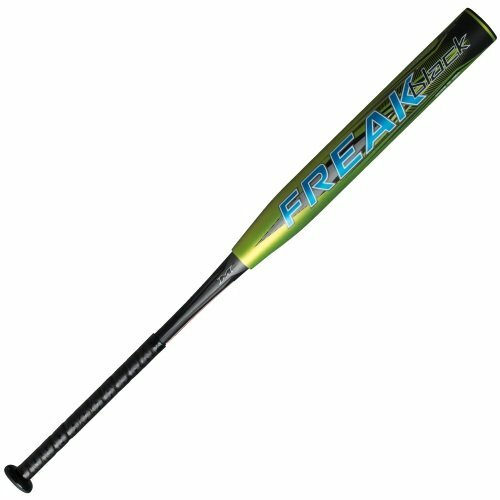 The bat is one of the most important things that you need and for this, and so the Miken Freak Black Maxload ASA will be a best slowpitch softball bat for you. This two-piece bat has an amazing sweet spot and is End-loaded to ensure maximum performance for power hitters. Apart from this, it is also very sturdy and durable thanks to the composite material used. The price tag is also reasonably affordable and given the fact that it has very few disadvantages it is a good buy for all players.